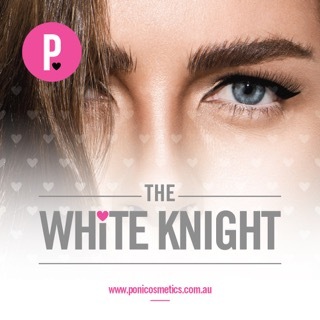 Poni Cosmetics brings you the ultimate mascara— THE WHITE KNIGHT. 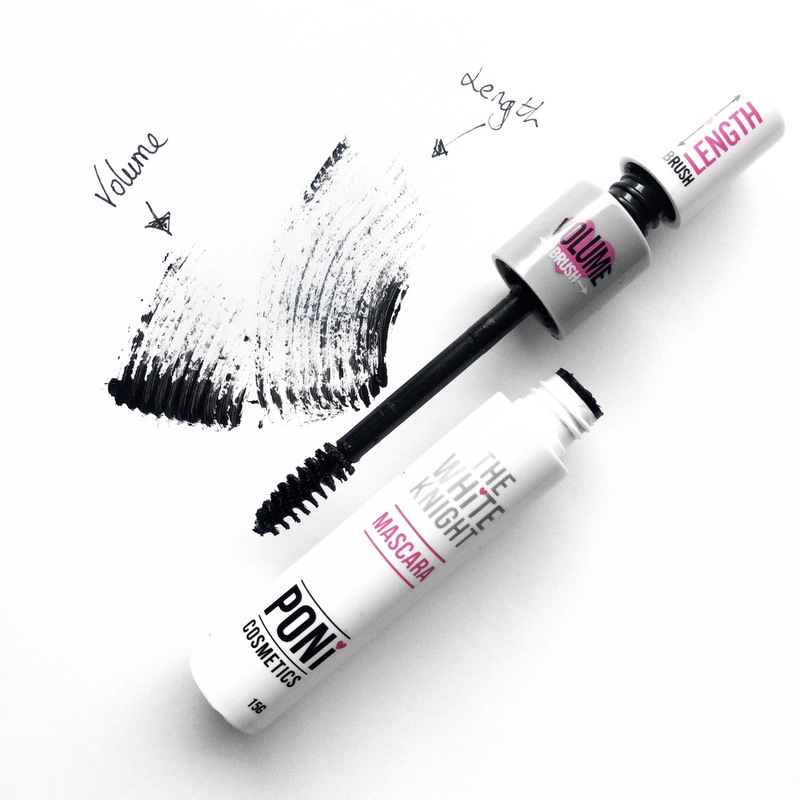 Containing powerful growth ingredients to help enhance your own natural lashes with every application. 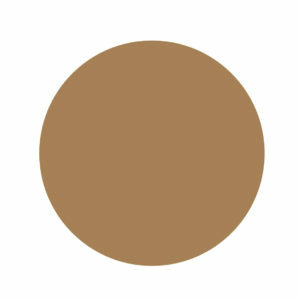 No dark circles—EVER! Semi-waterproof and easily removed. PLUS dual brush feature. WOW! Poni White Knight Mascaras by Poni Cosmetics is the ultimate mascara. Containing powerful growth ingredients to help enhance your own natural lashes with every application. 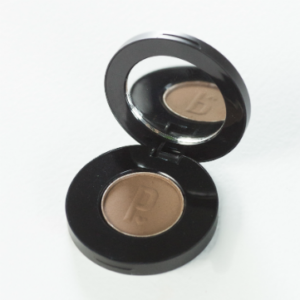 No dark circles—EVER! Semi-waterproof and easily removed. PLUS dual brush feature. WOW! 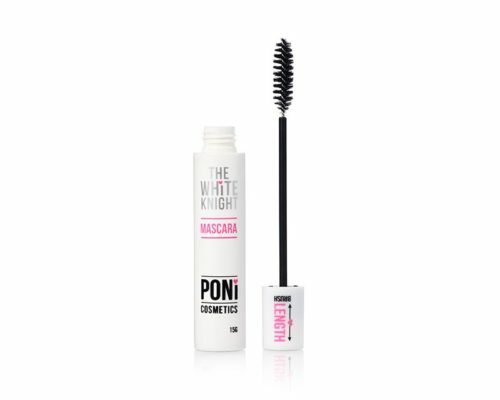 First mascara containing 3 growth ingredients—Peptide, Biotin and L-Arginine. Semi-waterproof. 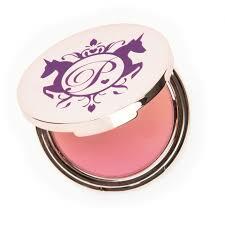 Never results in panda eyes, comes off in tubes rather than liquifying again. Volume Brush—leaves more product on for thicker coverage. 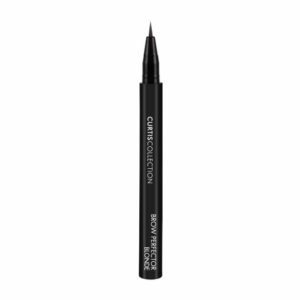 Length Brush—removes more product for a thin, natural coat. 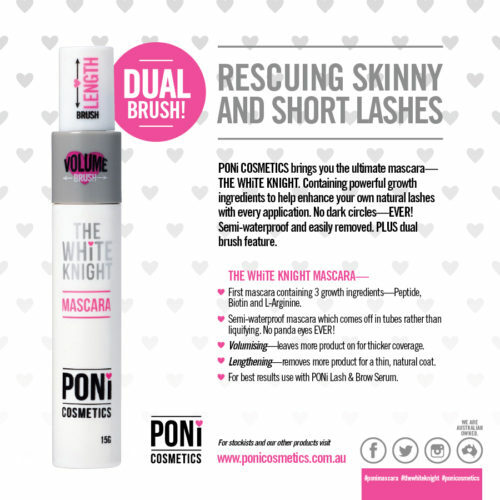 Combine with PONi Lash & Brow Serum for even better results. 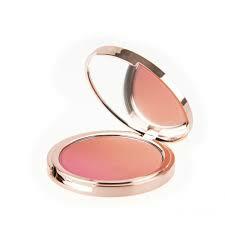 Great for lash rehab after the removal of eyelash extensions so promote new hair growth for stumpy lashes. 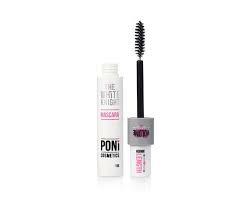 This mascara is also safe to use on eyelash extensions and lash lift as it’s washes off with water.